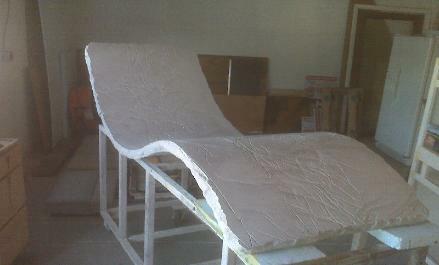 Below is a custom concrete chaise lounge, awaiting delivery to Sebastian, Florida. Concrete furniture is unique and surely interesting. latest line in one of a kind offerings. piece that will surprise all. 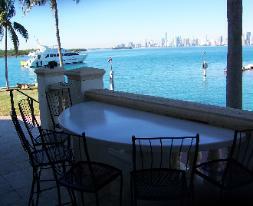 table for his patio on Fisher Island, Miami. 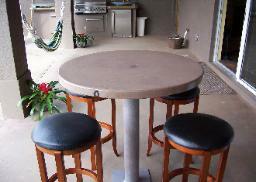 custom outdoor furniture of choice. 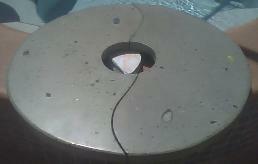 Concrete pool chaise lounge too! your in another region too! city to our recent list. Please contact us for a no hassle quote on your concrete creation.